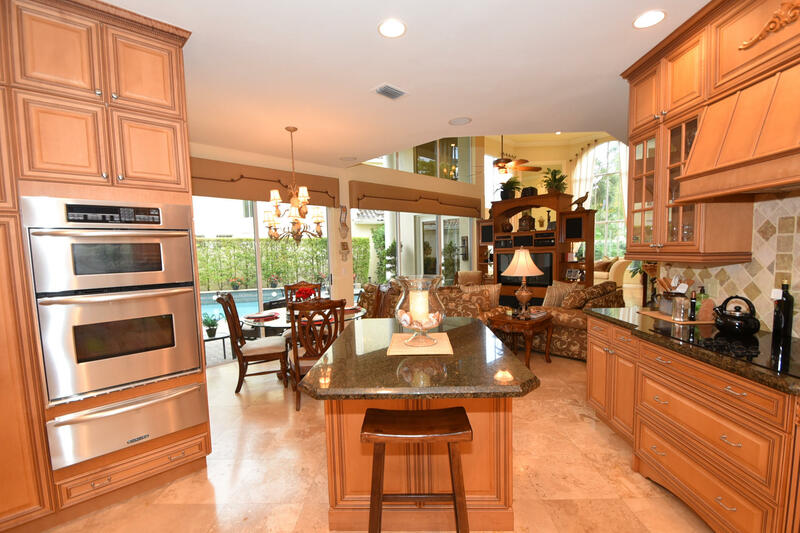 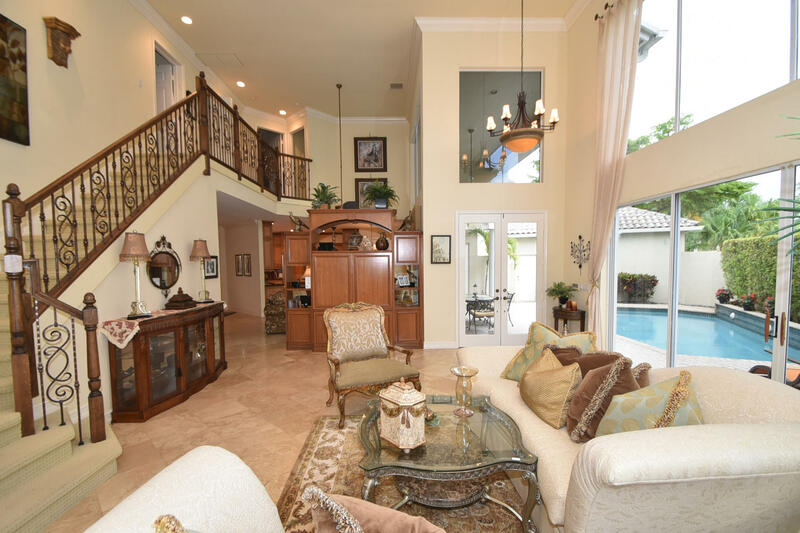 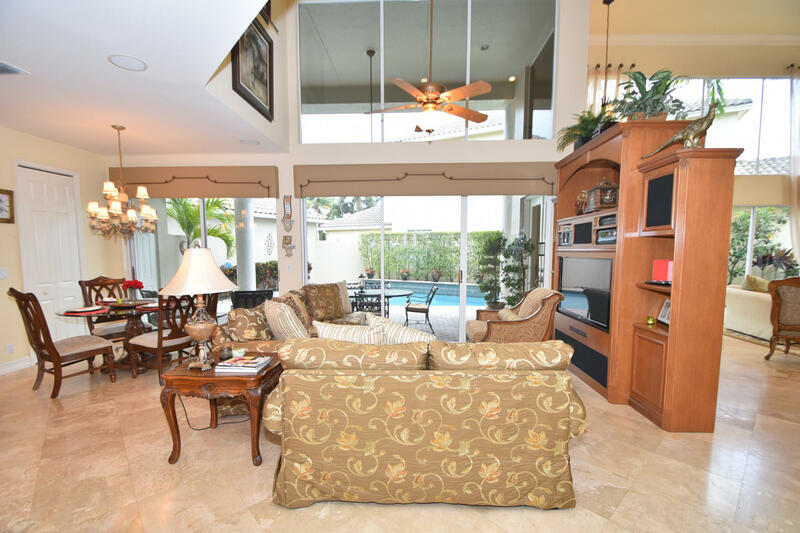 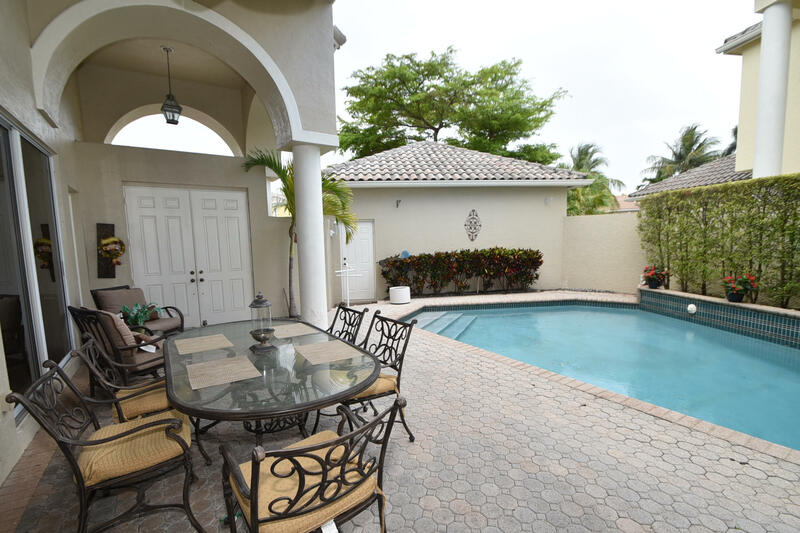 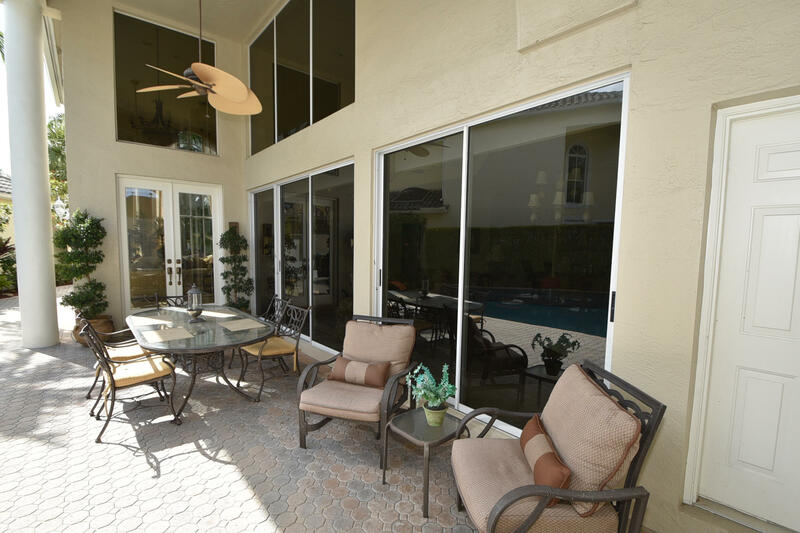 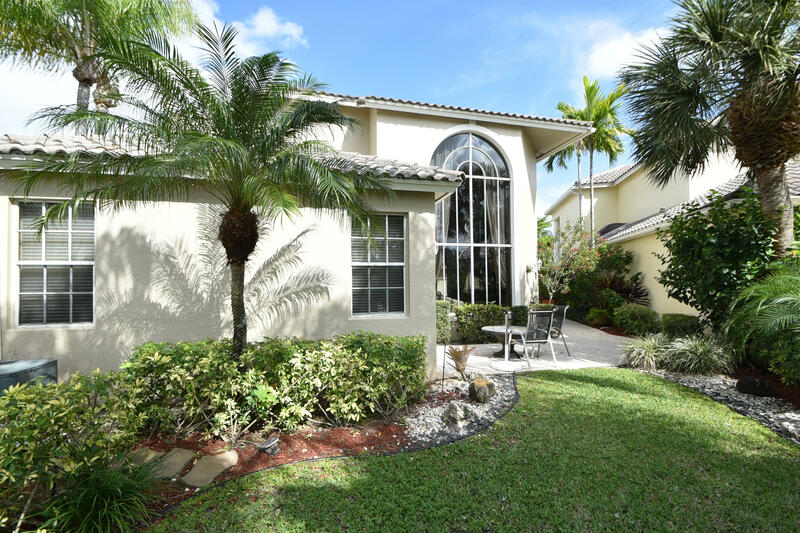 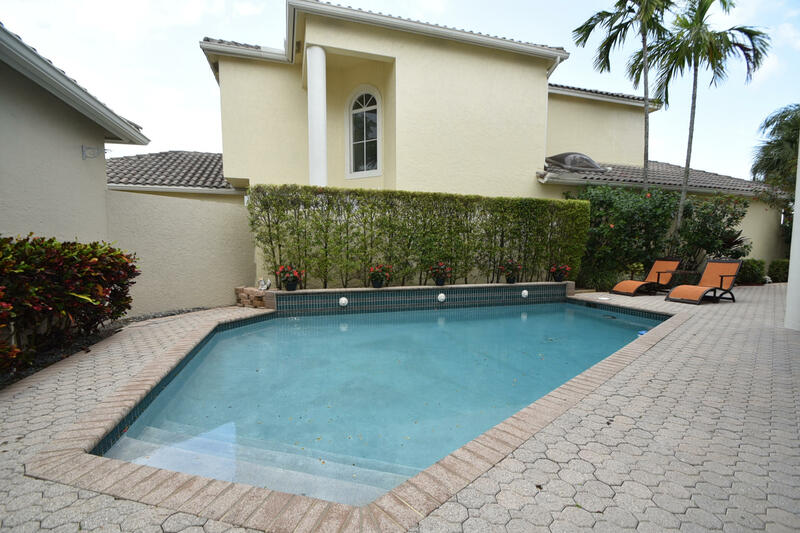 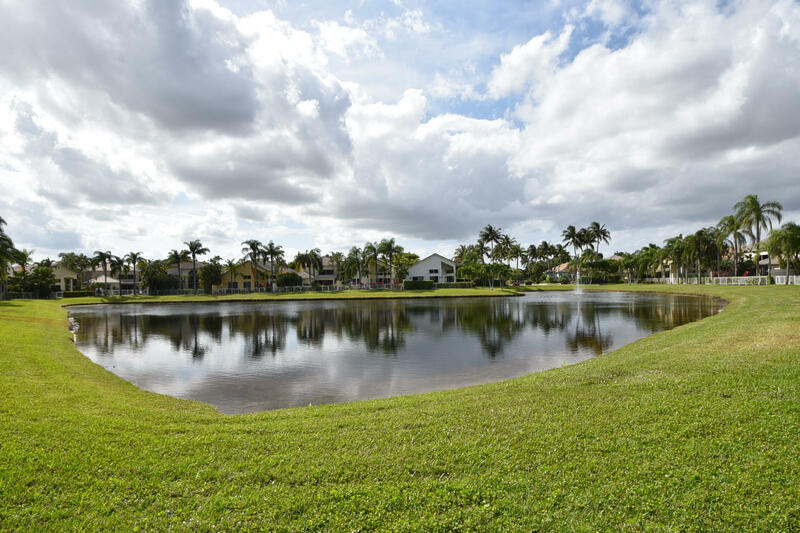 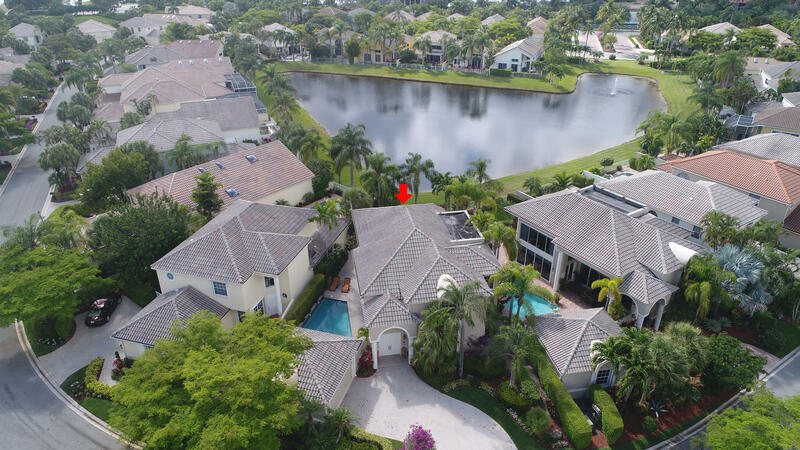 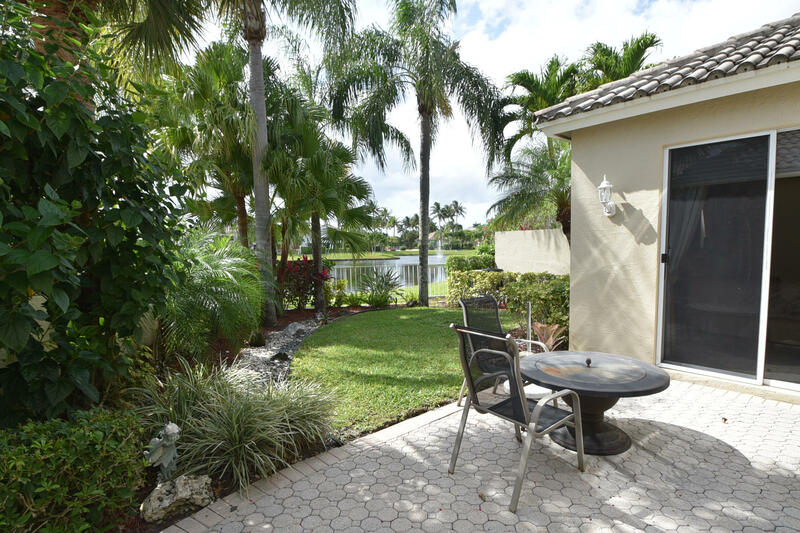 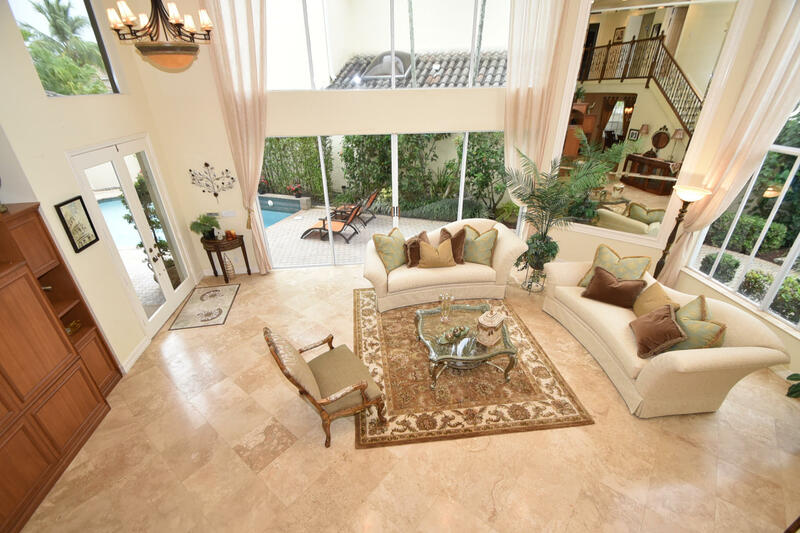 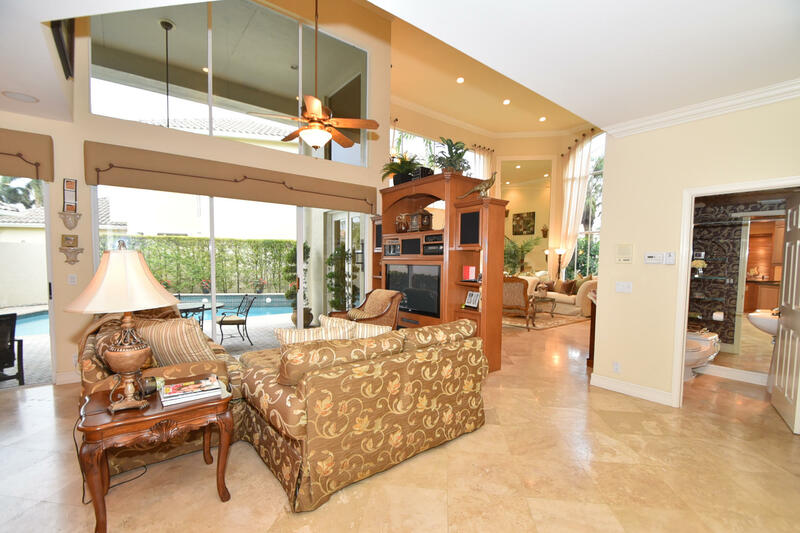 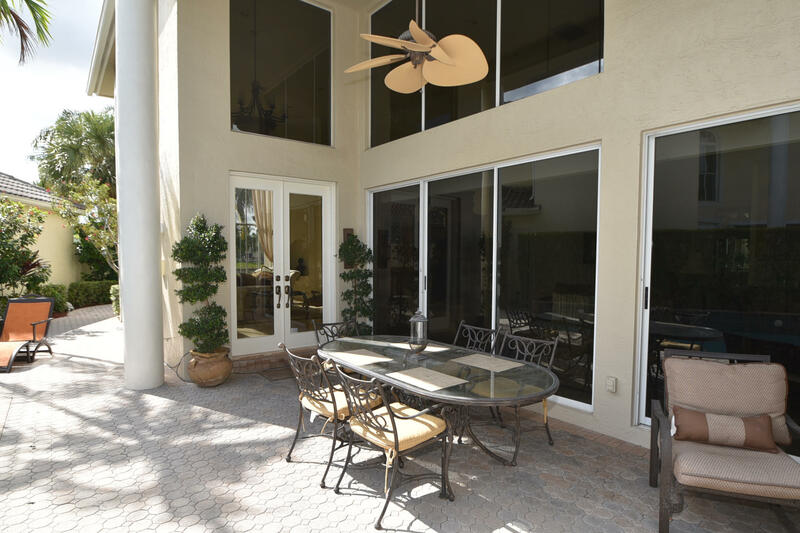 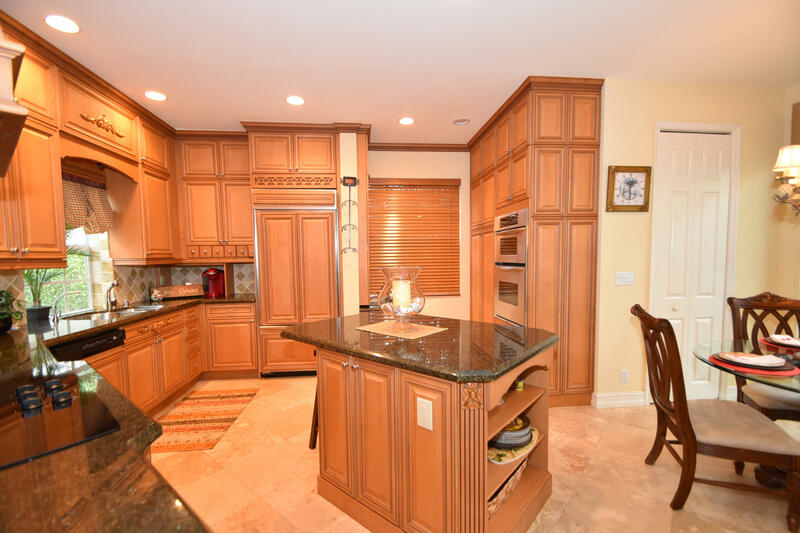 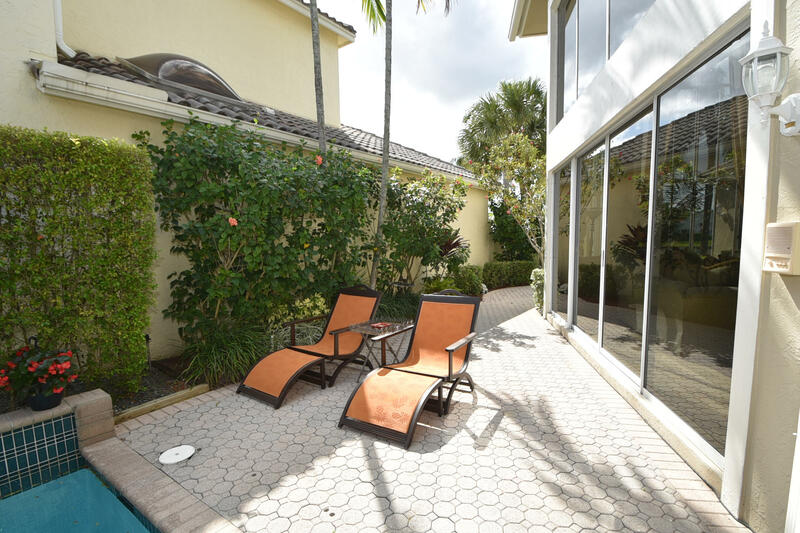 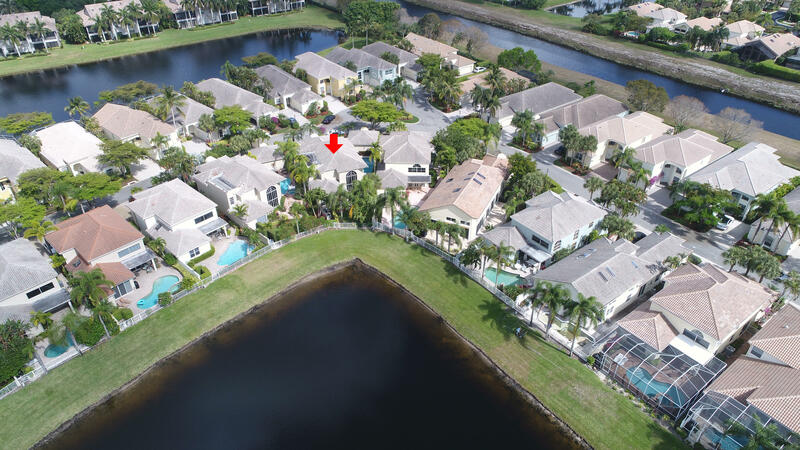 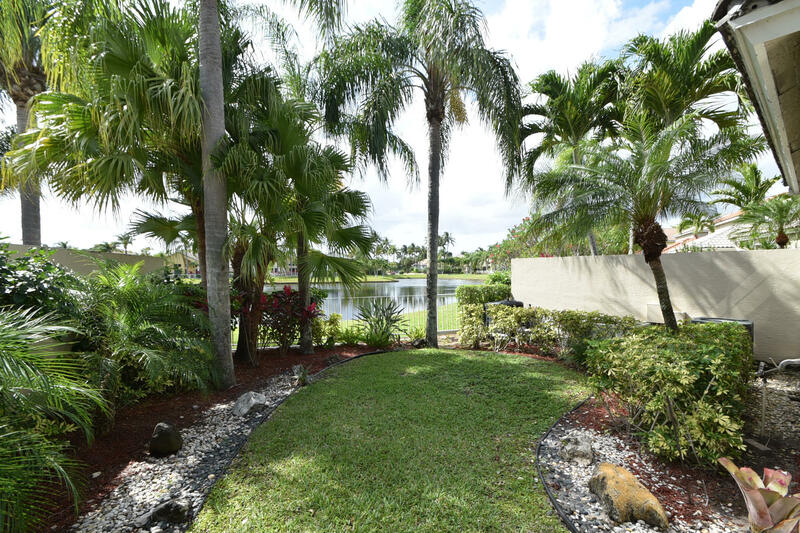 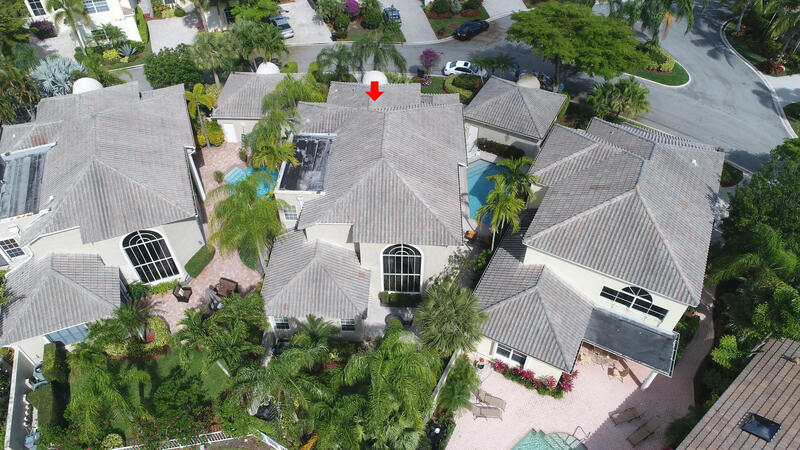 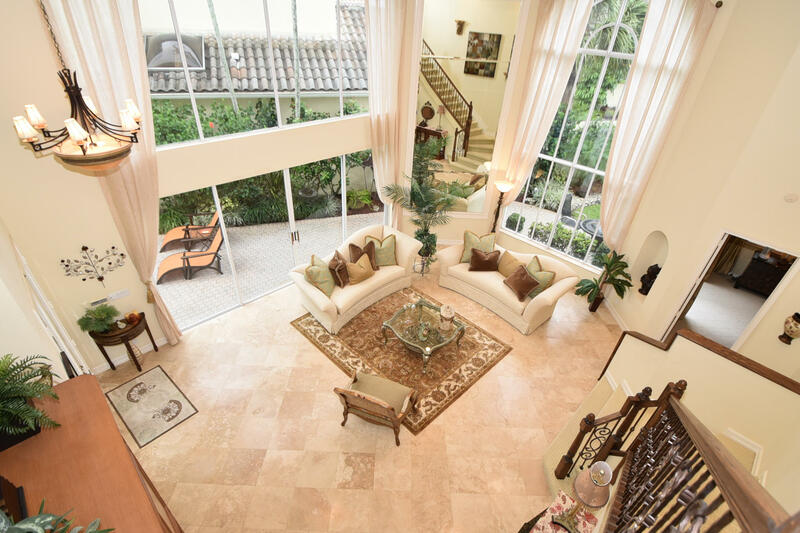 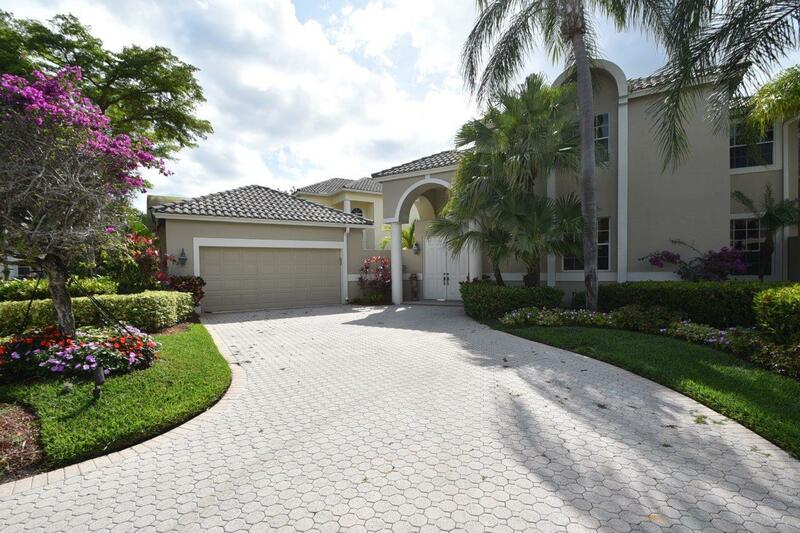 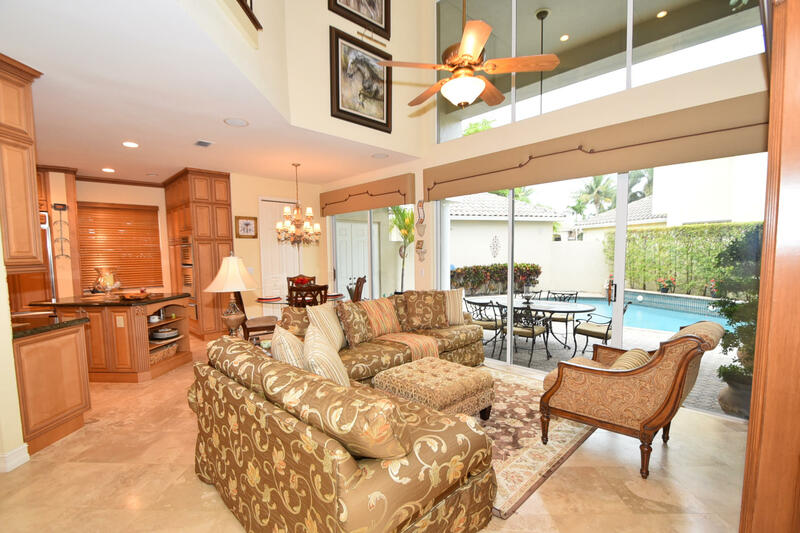 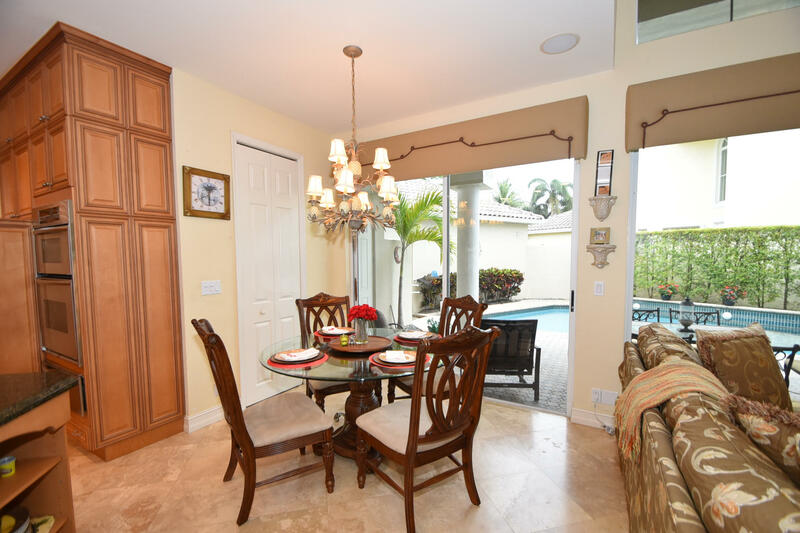 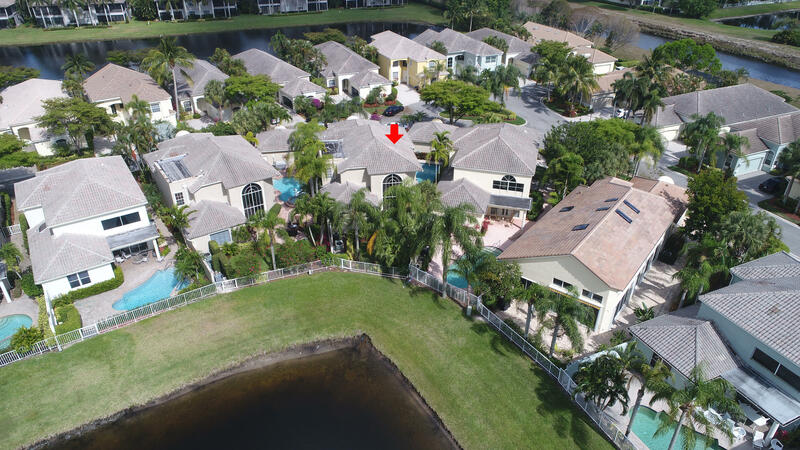 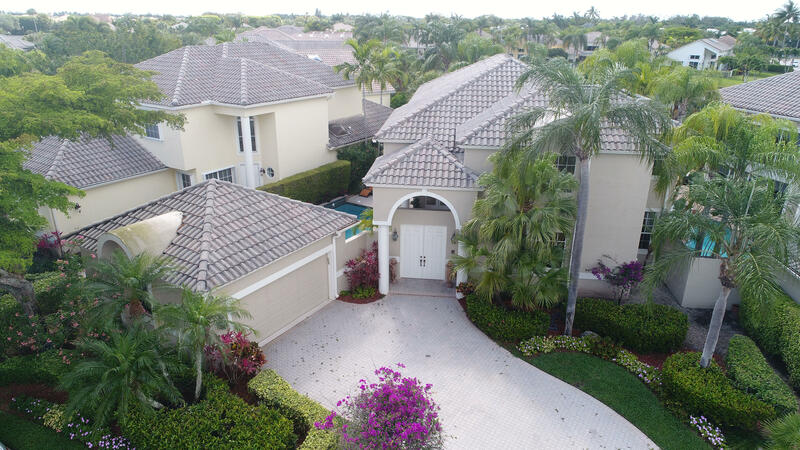 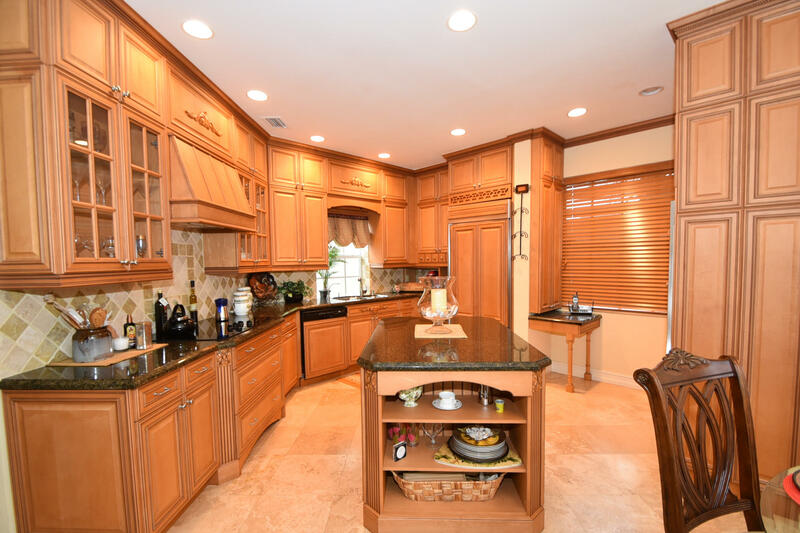 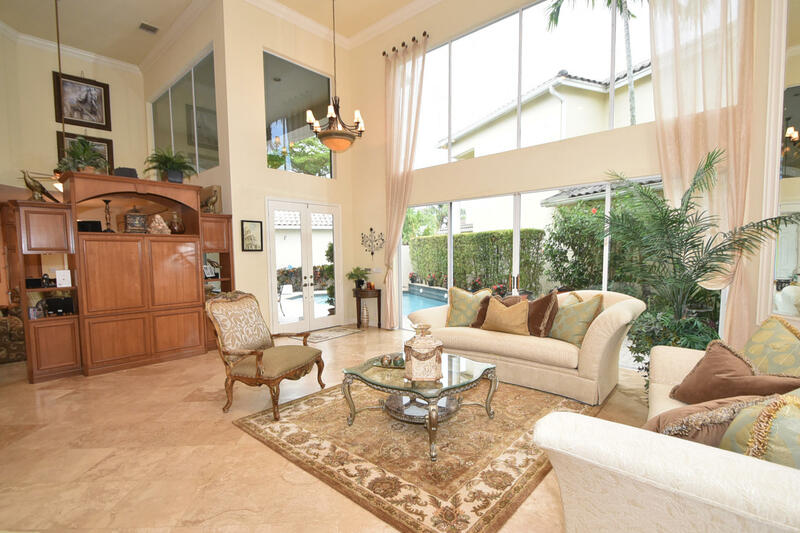 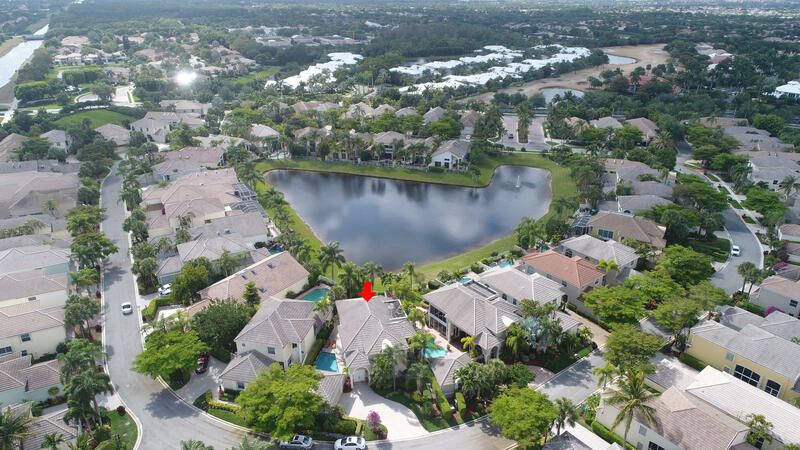 I am interested in 16839 Knightsbridge Lane, Delray Beach, FL 33484. 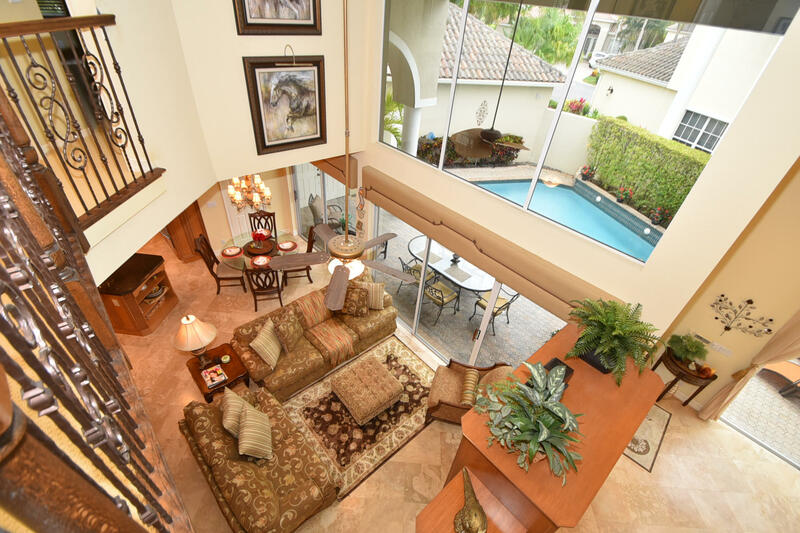 Custom Courtyard with a Pool and Lake View too! 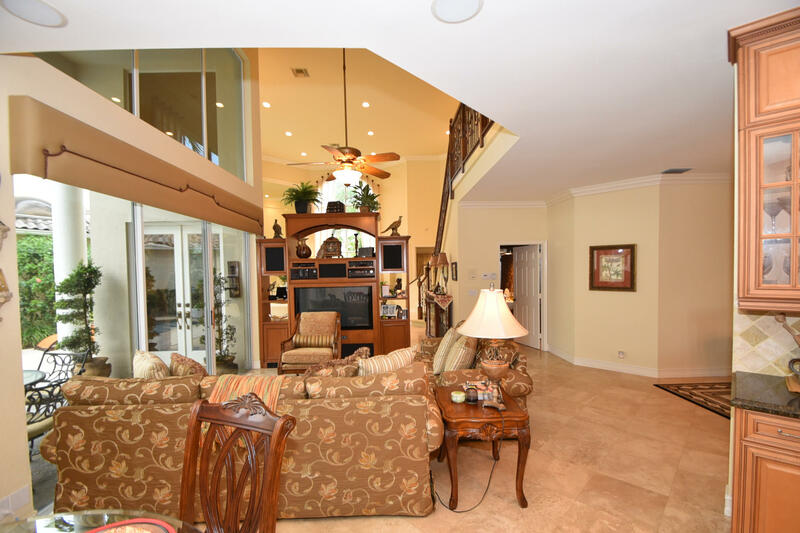 Soaring ceilings with lots of windows creating a light and bright 4 bedroom 3 1/2 bath home with a Spacious Master bedroom on ground floor offering a Huge dream closet and three large bedrooms upstairs.Marble floors in living area Beautiful wrought iron railing, crown moldings, tray ceiling, custom Wood Kitchen featuring lots of cabinets and a large Island plus a breakfast nook! 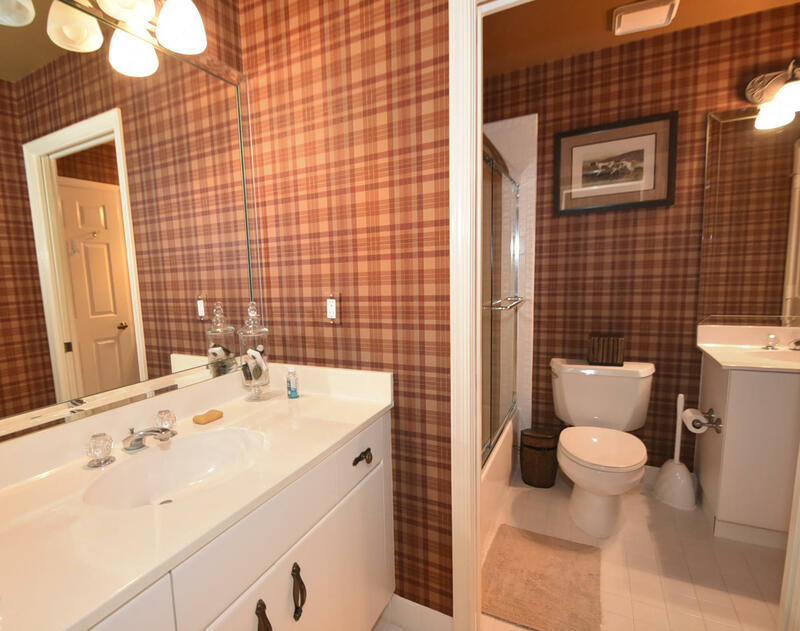 In house laundry room. 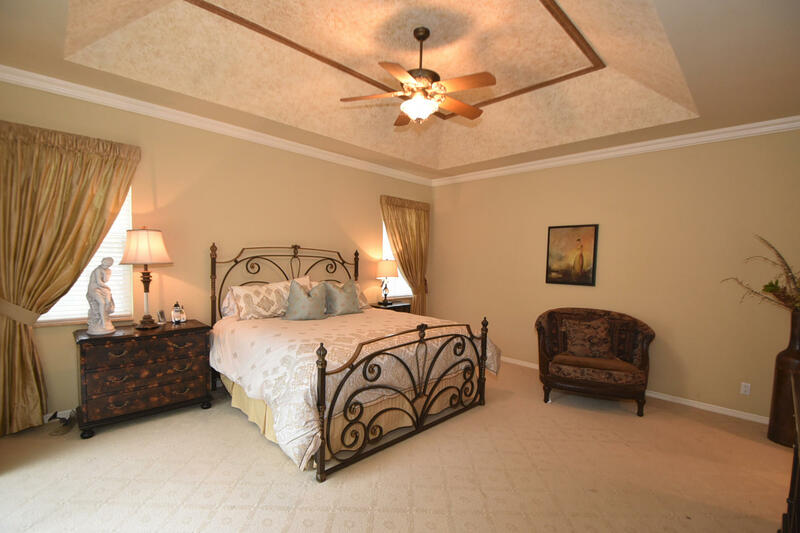 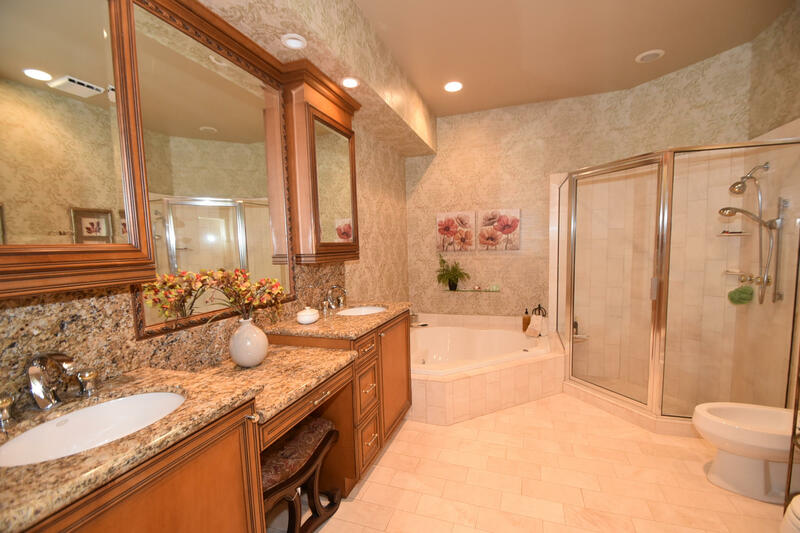 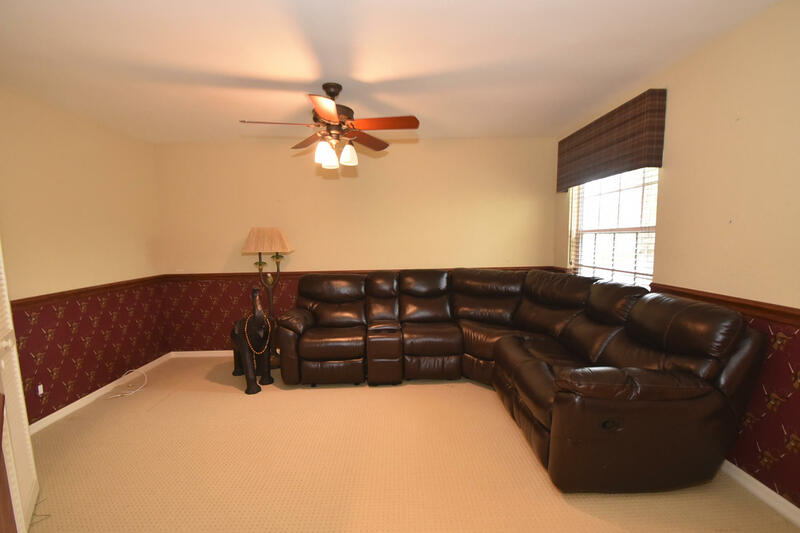 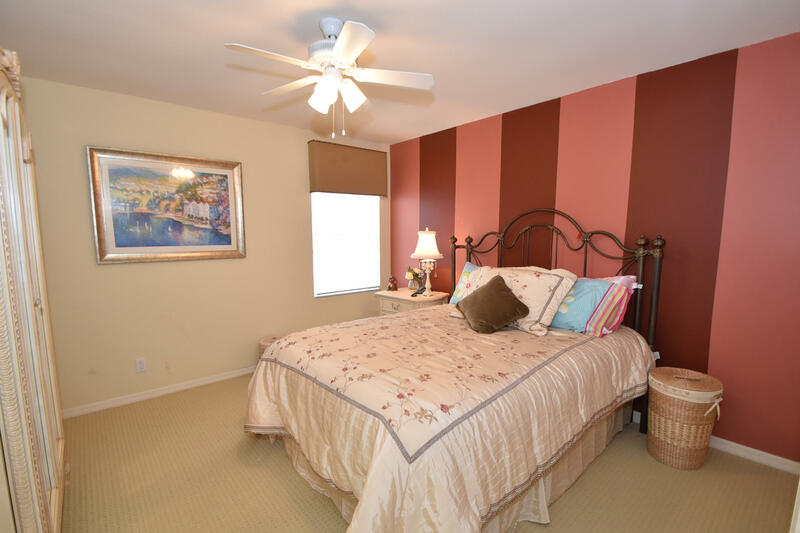 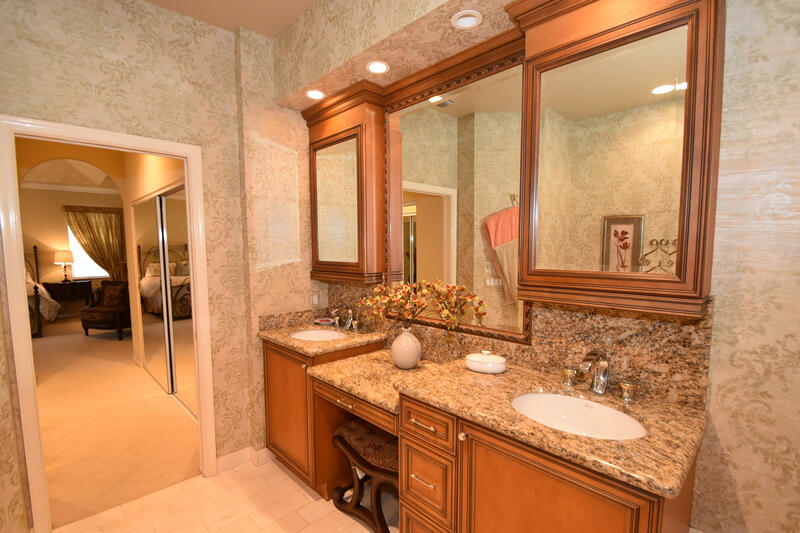 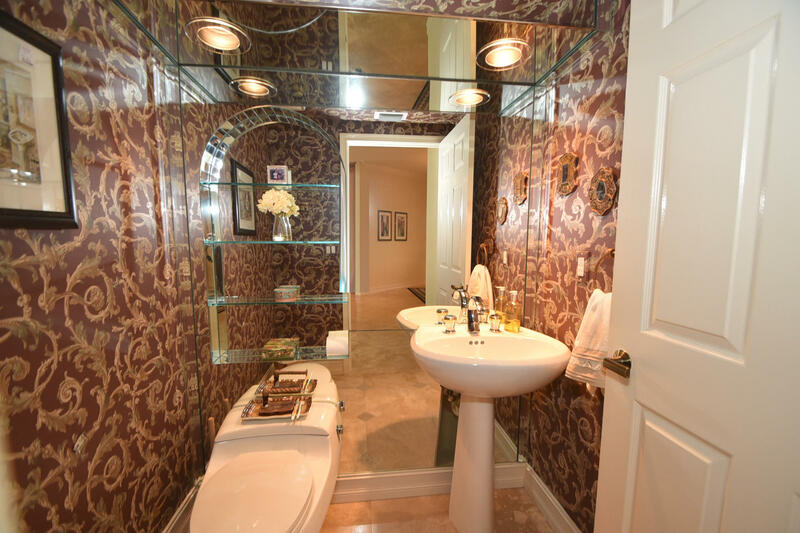 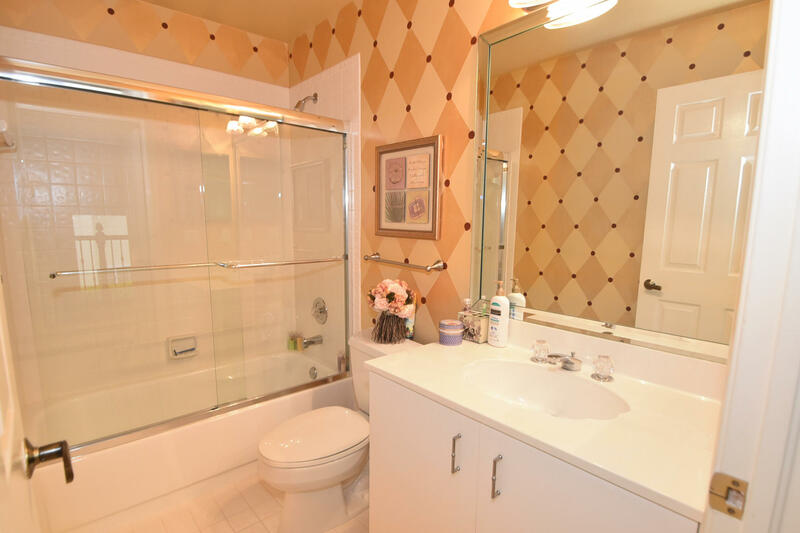 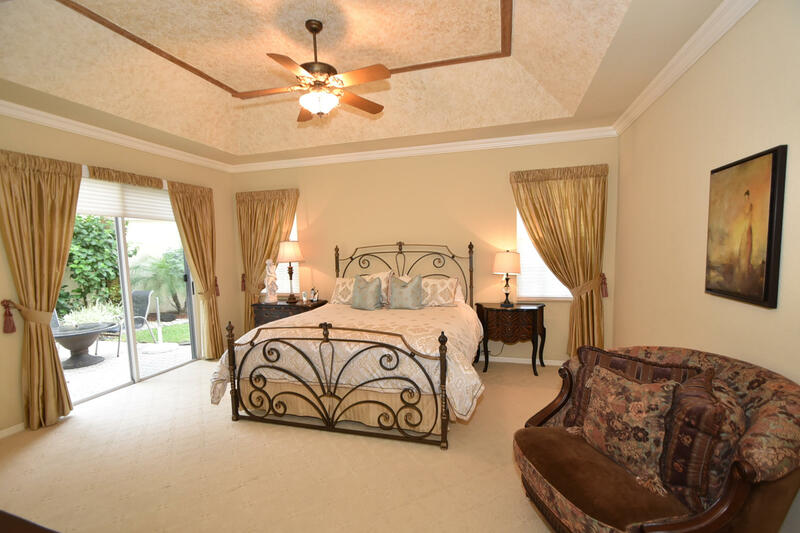 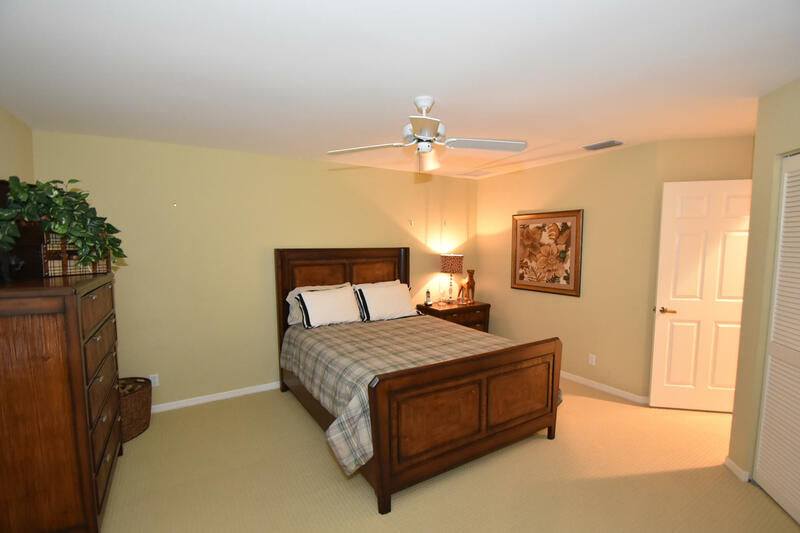 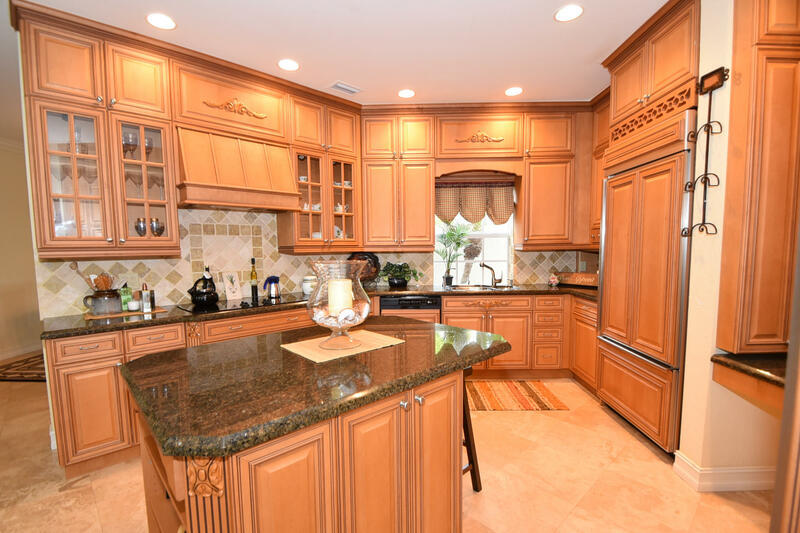 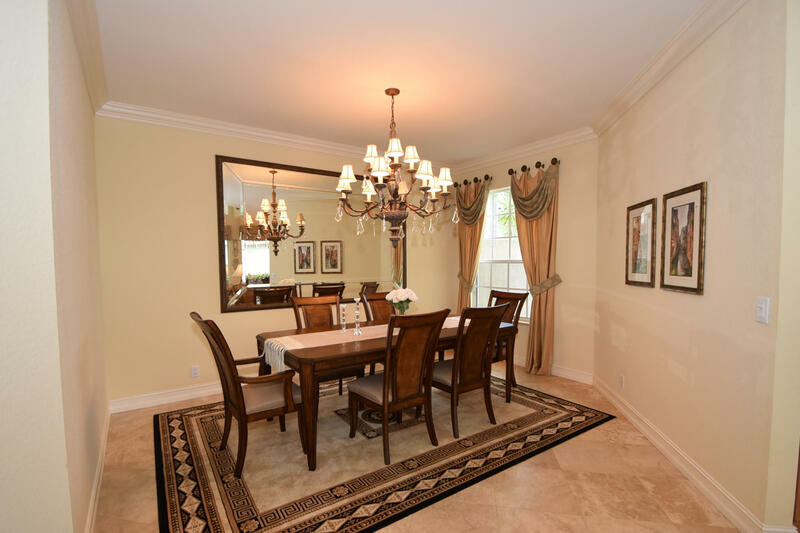 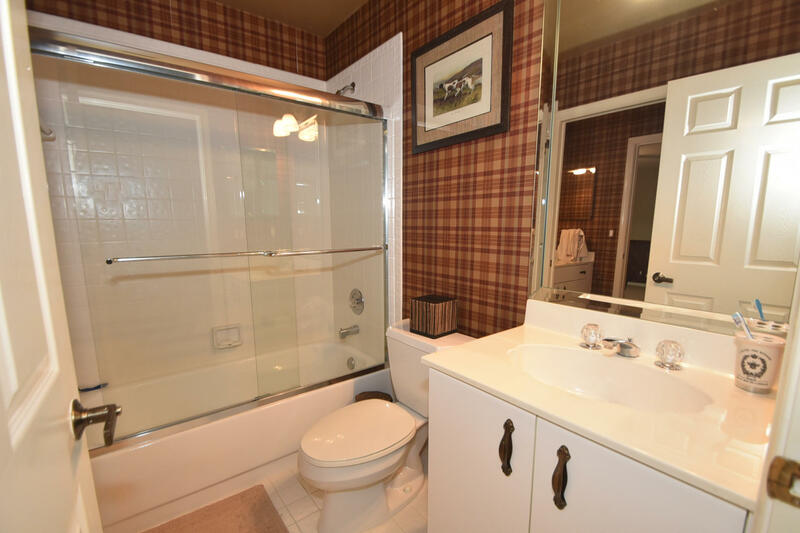 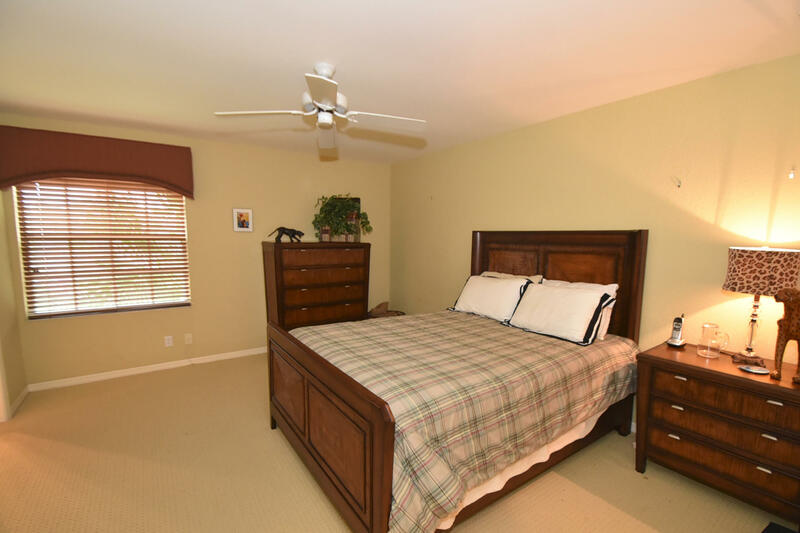 This home offers comfortable elegance with timeless style.Furniture is negotiable. 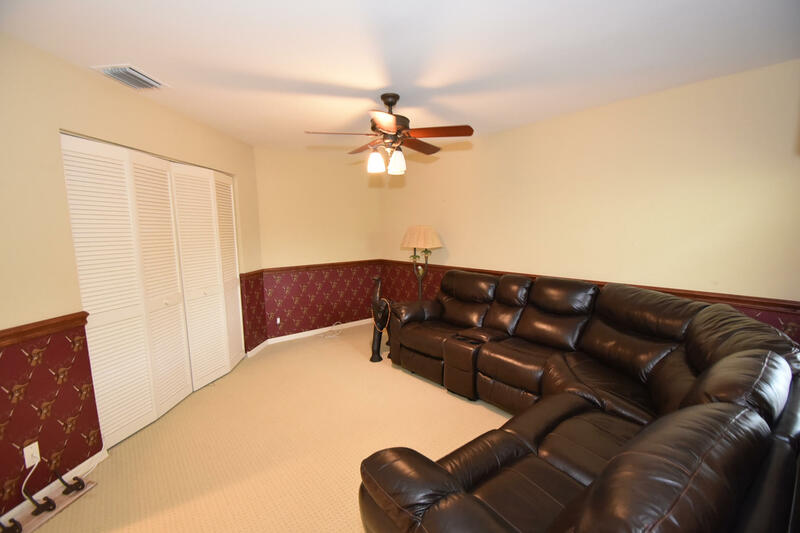 Presently has Social Membership buyer can add tennis and/or Golf.